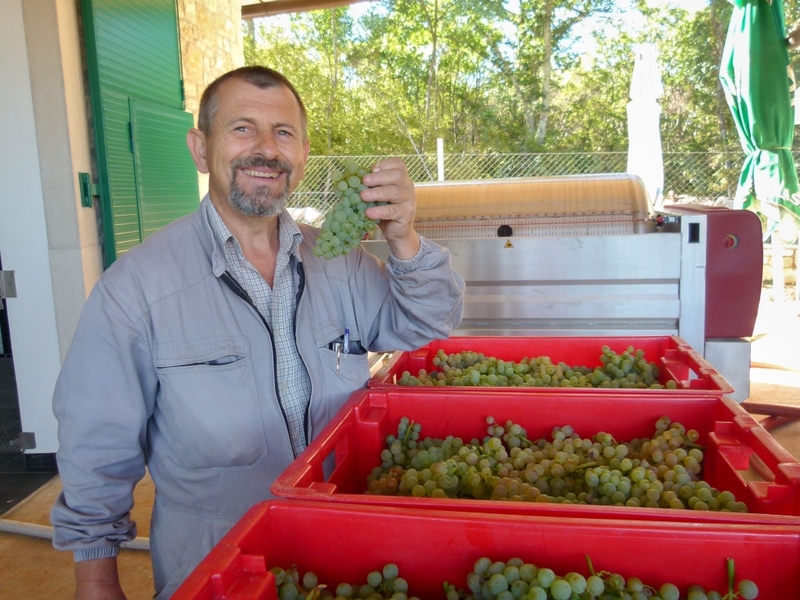 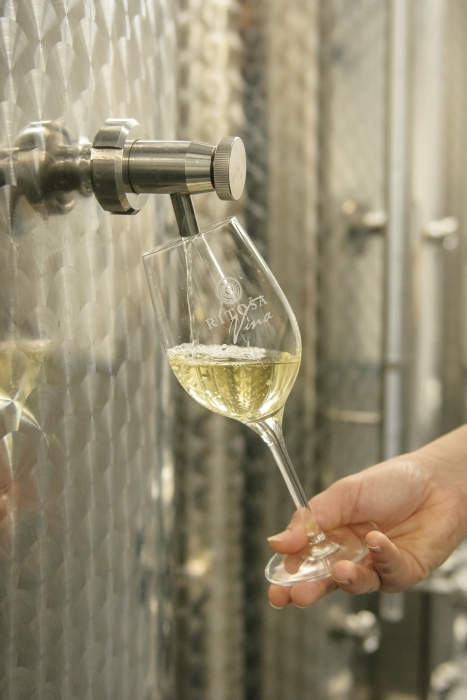 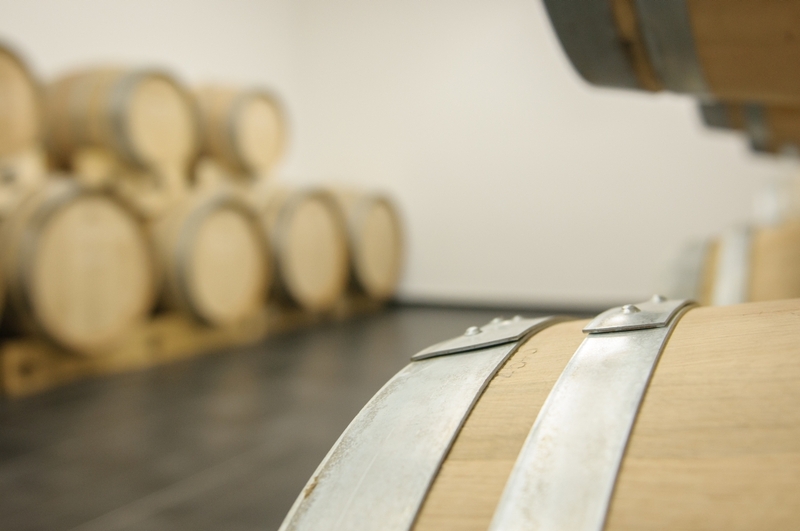 Wines of cultivated varieties are further processed and nourished in our wine cellar. 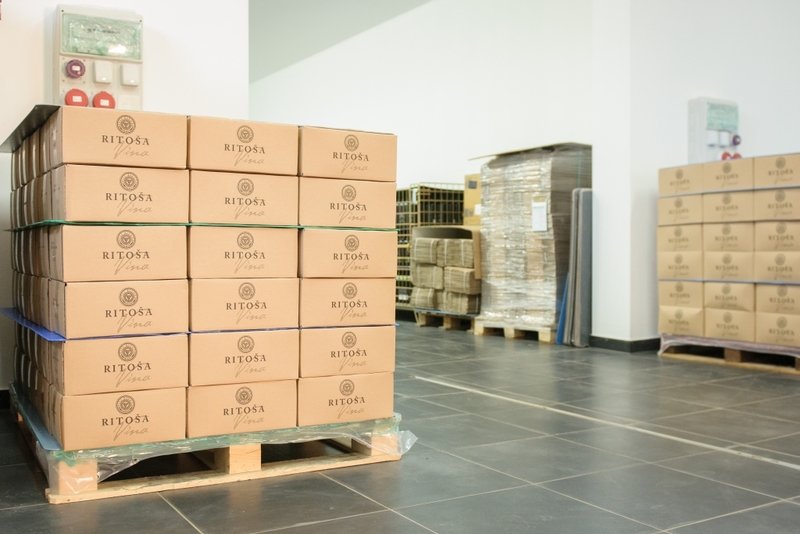 The biggest part of our wines are bottled and marked with their label. 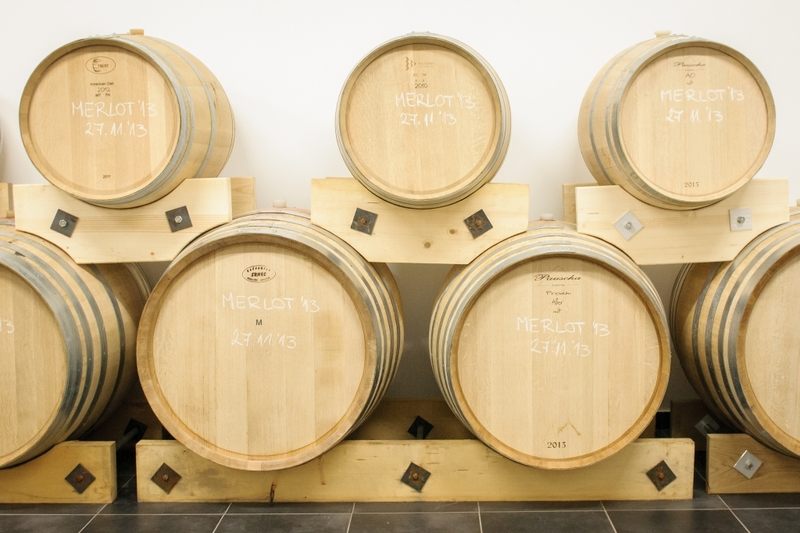 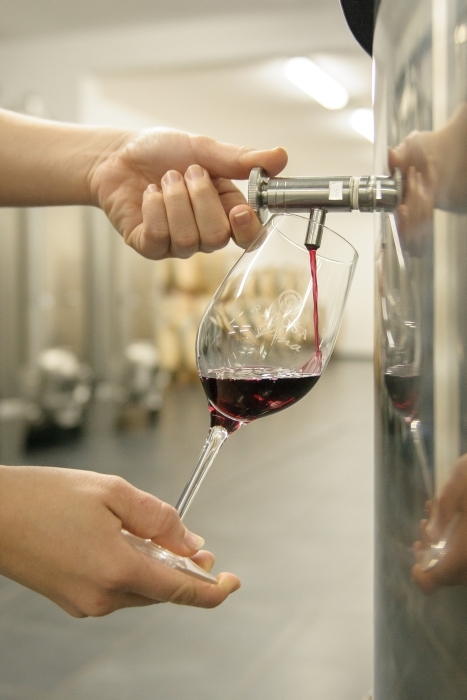 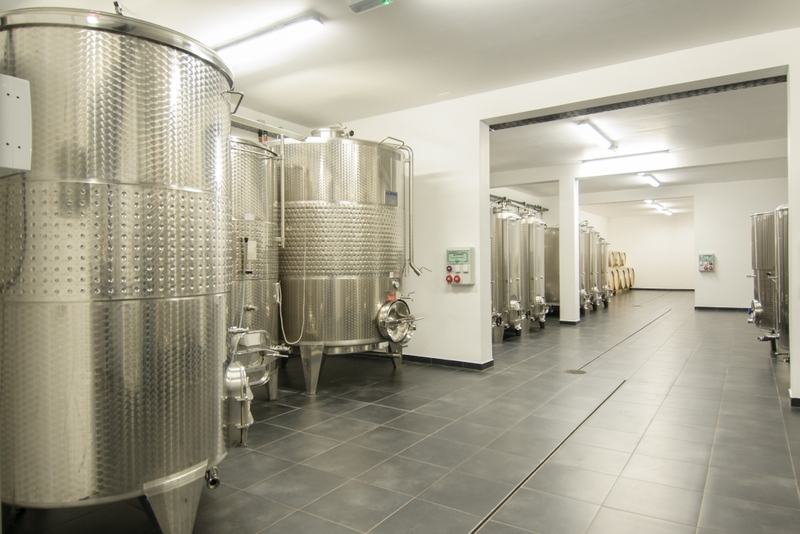 In one part of the cellar there is a laboratory in which we monitor the state of must and wine through all stages of production, care and storage. 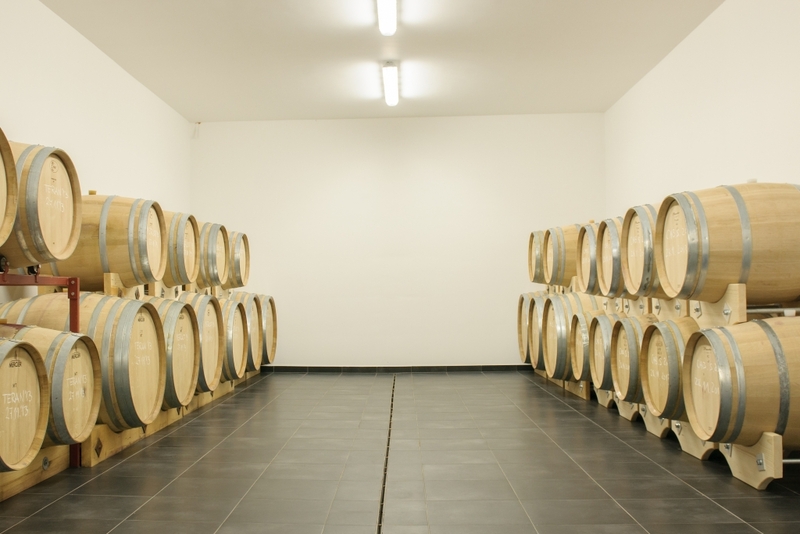 Since the market required higher quantity of quality wines, we invested in the extension of the cellar where a combination of traditional, modern and functional elements can be seen. 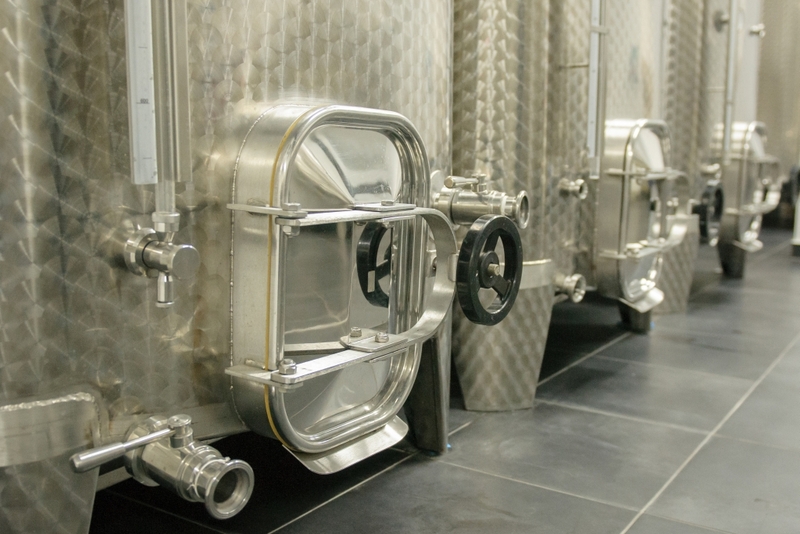 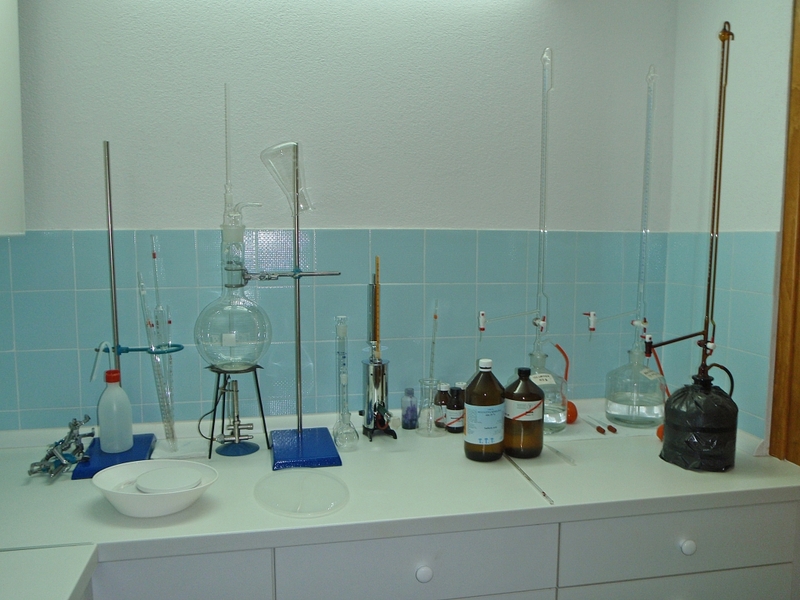 The cellar is equipped by high technology standards, where a lot af attention is devoted to hygiene.